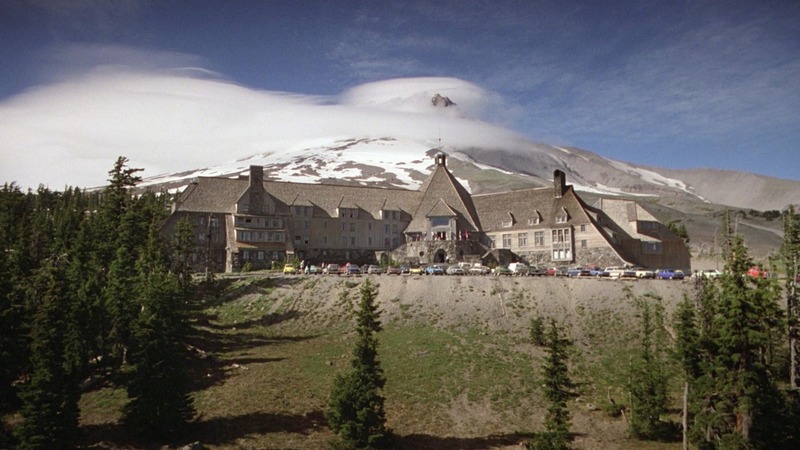 Mount Adams is one of the most rewarding peaks in the High Peaks Region. For a short hike the views are fantastic and reward you with a 360 degree view of the area. 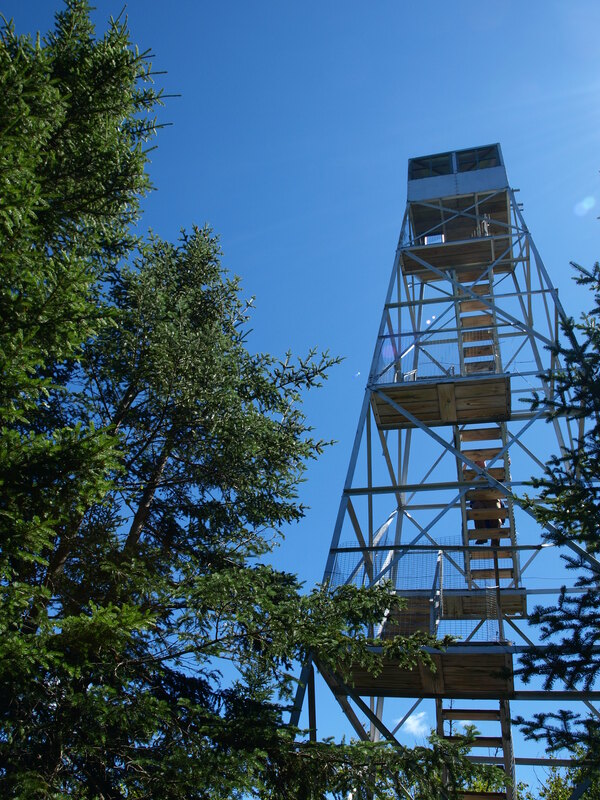 The fire tower, once under deteriorating conditions, has been remodeled and is safe to climb and enjoy. While short, this climb can be very demanding for those unfamiliar with steep terrain. This 2.3 mile, one way, hike covers a mixture of easy to very steep terrain. 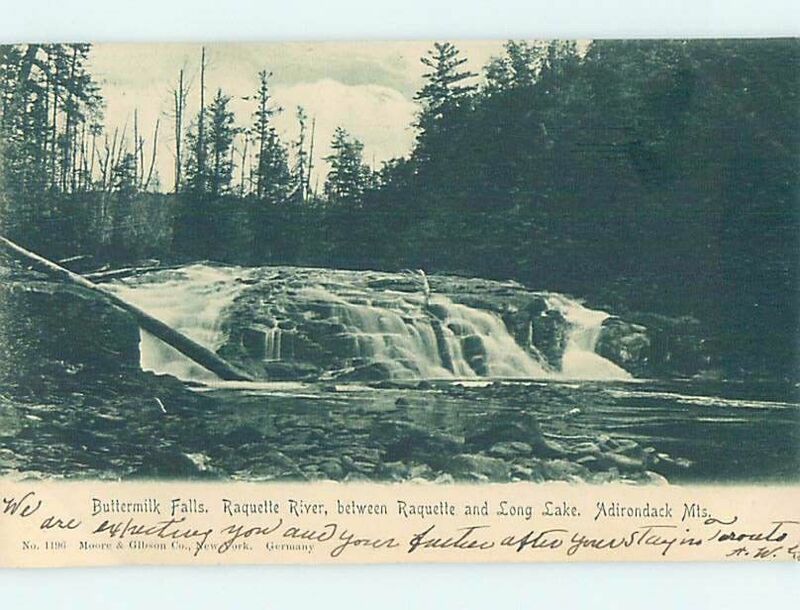 From the trailhead you will descend slightly to the shore of the Hudson River. The bridge that was located here has been washed away and must now be forded. The water isn’t too deep at this location but it will require you to remove your shoes and socks. After a short section you will be at Lake Jimmy where this bridge is also missing in parts. A temporary trail has been built around the northern tip of the pond. This section is very wet as you make you way back around to the official trail. Soon you will pass by the observer’s cabin on your left and locate the trail to Adams on the left at the top of a small rise. Once on the Adams Trail you will slowly climb through an attractive forest and eventually to a much more aggressive climb. There is one section where hands will be needed to overcome the slippery, steep rock section. The mud surrounding this area also makes the small climb a bit difficult. Above this there are a couple more steep sections before moderating out to the summit. The fire tower on the summit has been remodeled by the High Peaks Foundation and is in stellar condition. Without this tower the visitor would have no views of the surrounding beauty of the High Peaks Wilderness, Seward Range, and the Santanoni Range and beyond. From the intersection of Route 28N and Route 30 in the Town of Long Lake follow Route 28N toward Newcomb. Continue through Newcomb and take a left onto Blue Ridge road. 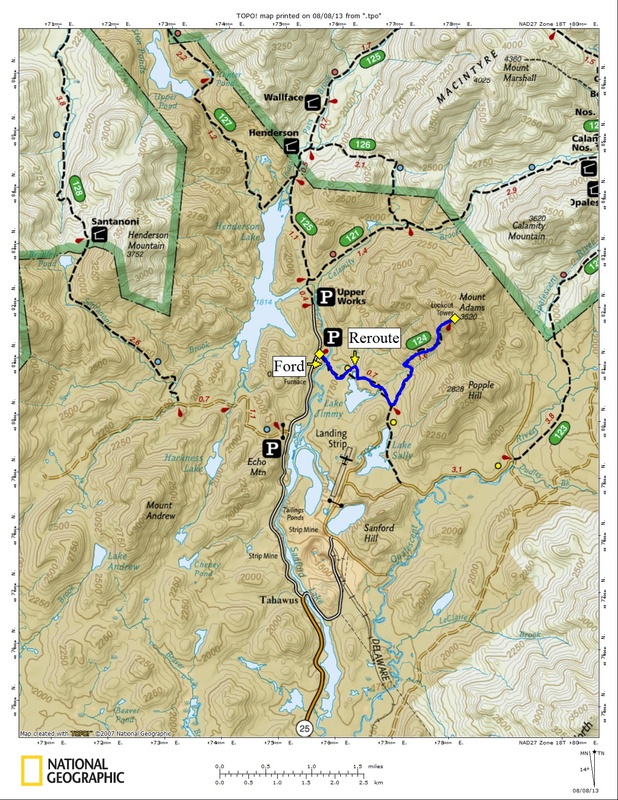 Follow this for under 2-miles to Tahawus Road on the left (state sign points to High Peaks Region). Follow here to Upper Works Road on the left, also a state sign located here. Continue here to the trailhead for Allen Mountain and Mount Adams on the right. This is an excellent snowshoe trip, but might be a bit aggressive for children who are not attuned to being on snowshoes. The steeper sections can become very slippery and difficult to descend. The trail can be skied to the fire observer’s cabin, but it is not recommended past that point.